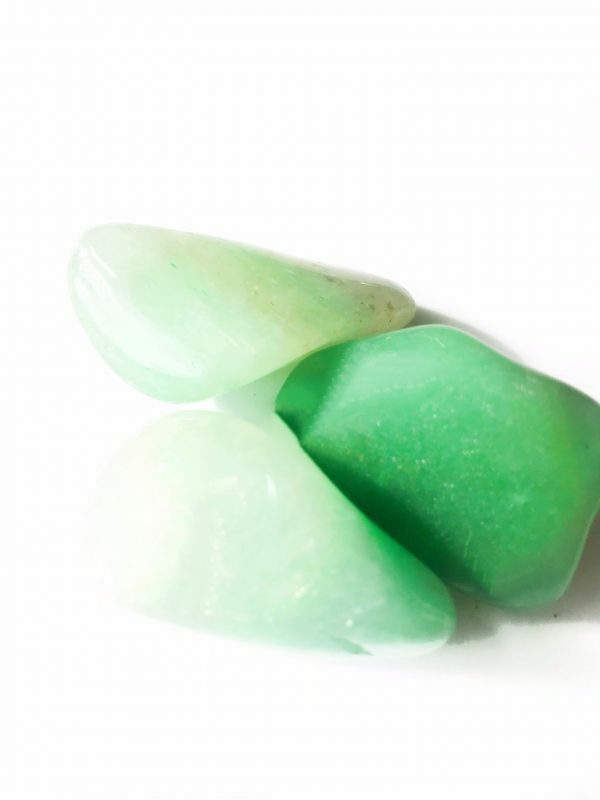 Green Aventurine is known as a stone of good luck, good fortune and good news. 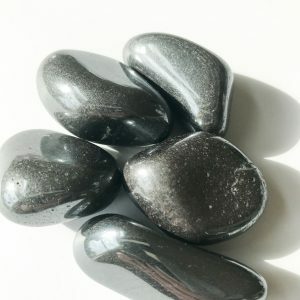 It helps you attract positive opportunities and attract more abundance. It activates, clears and protects the heart chakra. Place it on your heart chakra to help block negativity energy from the “energy vampires” in your life. Put in the soil of a plant to encourage healthy growth. 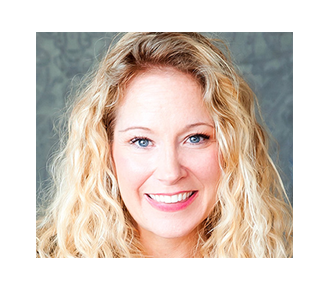 Carry with you when you need to increase your lucky odds such as when asking for a raise, going to an interview or buying a lottery ticket. Place it in the wealth corner (SE corner) of your home to invite financial abundance into your life. 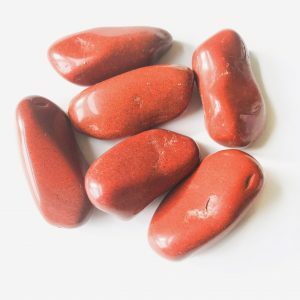 Green Aventurine is recommended for those looking for love later in life. Meditate with your Green Aventurine over your Heart Chakra to help you grow in love and light. 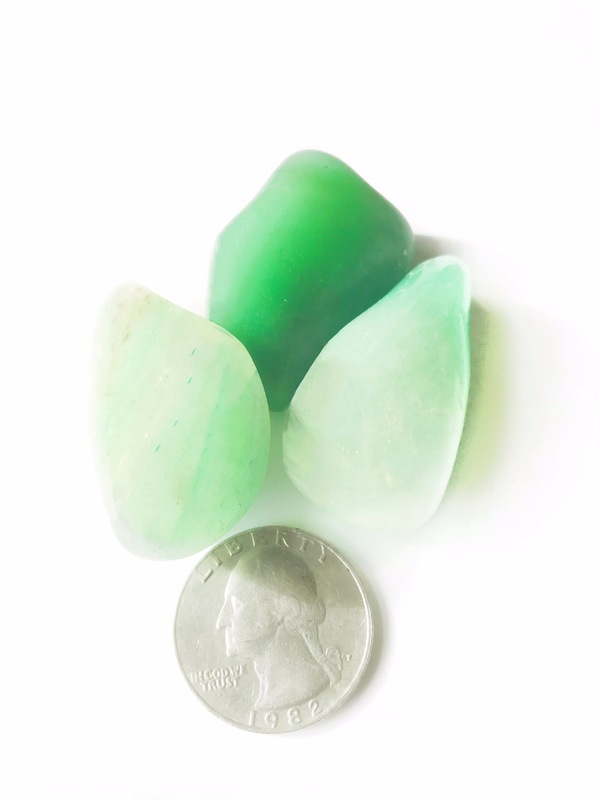 You will receive ONE tumbled Green Aventurine.